Peak Pacific provides strategic and innovative management of training and content delivery, in civil aviation and other technology-enabled environments. Peak Pacific’s offerings to the aviation industry include the NetDimensions Talent Suite (NTS). “In fact, Peak Pacific is the only global partner for aviation in the NetDimensions partner network,” Mistry pointed out. As this content was published, several of Peak Pacific’s legacy and low-cost airline clients were using the NTS. In addition, the Peak Pacific Academy platform, powered by NTS, has a growing number of additional private and charter airline clients that are also using the suite. Peak Pacific sees two evolving trends in the Learning Management System (LMS) technology space. Peak Pacific’s business model is also harmonized with the aviation community’s focus on evolving regulatory standards. The company has observed that its clients with regulatory requirements, tend to have very different users – where the end user rarely selects a course, but is assigned to them based on regulatory requirements. “This tends not to be a ‘one-off’ event, therefore automation around the assigning of courses to users, re-certification and expiring certifications is more important. These clients have a more operational requirement than a staff-development environment. They are teaching new skills, but they are primarily checking existing skills to meet the demands of regulations. The user interface is important, but the administration interface is critical, as most course planning is done by administrators, as it is the statistical information that comes out of the annual and multi-year course and user evaluation data. This data drives the direction of content and content design updates through the comprehensive surveys that Peak Pacific designs and builds into the courseware. Much of this will be driven by our AI initiatives in the near future,” Torio added. Another emerging trend in the training and learning management systems sector, is the collaborative efforts of companies to integrate legacy systems into new offerings. For its part, Peak Pacific is working with several third-party system vendors to look into streamlining how the LMS can become a component of a more detailed “ecosystem”, particularly in aviation. “Aviation has always been a growth area for Peak Pacific and we are looking at ways to improve the complete end to end experience for users, administrators and management from training and resource management, business modelling, certification and licensing processes for airline pilots and training departments so that they get more time in the air which helps with the global pilot shortage. Our CLEAR product (a robust competency-based assessment, grading and analysis system) is already making a difference in those airlines that have implemented it. Our development around combining systems for the future will enhance these capabilities even further,” Torio remarked. In another part of its portfolio, Peak Pacific currently has two software products that have been built specifically for the aviation sector. The first is CLEAR, introduced earlier in this article, which is offered either as a comprehensive Training Management System (TMS), grading, assessment reporting or analytics tool fully integrated with HR, LMS or rostering/scheduling systems or as a specific module, depending on what an aviation client already has in place. 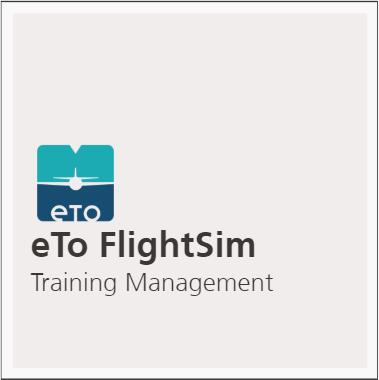 Peak Pacific’s second product is a simulator curriculum design and development tool for simulator and flight training assessments called ‘eTo’ (Electronic Training Objects) – which will soon connect directly to simulators as part of its fully ground to air ecosystem for learning and training solutions. 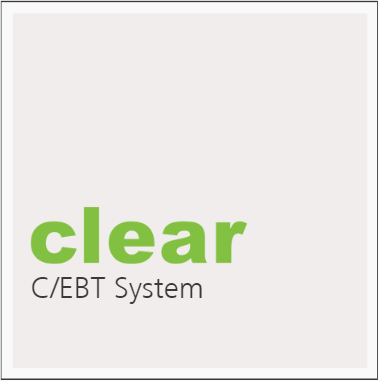 “The core of this product is an EBT-based analysis capability based around the simulator lesson curriculum. It has been developed by pilots, with complete collaboration with airlines, instructors and other stakeholders. This is what one could call a ‘game changer’,” the Group CEO said. On the “state-of-the possible” side of the Peak Pacific portfolio, through the past few years, the company has been making significant R&D investments in the virtual reality and mobile content spaces, including global partnerships in platforms, and creating additional content design and development capacities. The company’s partnerships include those with well-established and recognized, VR solution providers DiSTI and Immerse. “This content segment will see a significant development by early 2019 at our end,” the corporate manager concluded. 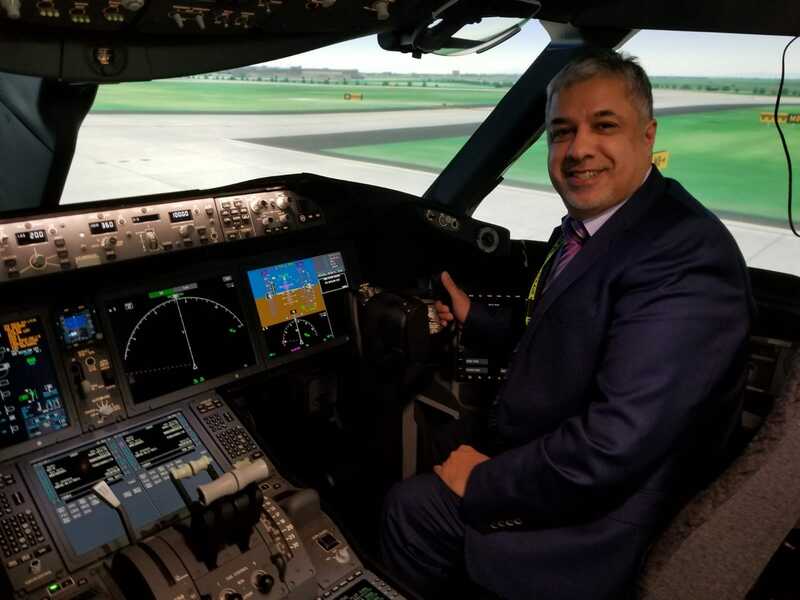 This interview article was originally published on Civil Aviation Training Magazine’s website on 25 July 2018.